Paris Saint Germain (PSG) showed a glimpse of what to expect this season with the 4-0 trouncing of AS Monaco in the French Super Cup clash played at the Shenzhen Universiade Sports Centre in China. The French champions raced into a two-goal lead in the first half courtesy strikes from Argentine star Angel Di Maria and young midfielder Christopher Nkunku. Timothy Weah added a third goal midway into the second half before the game’s best player, Di Maria wrapped up the convincing victory on the stroke of full-time. 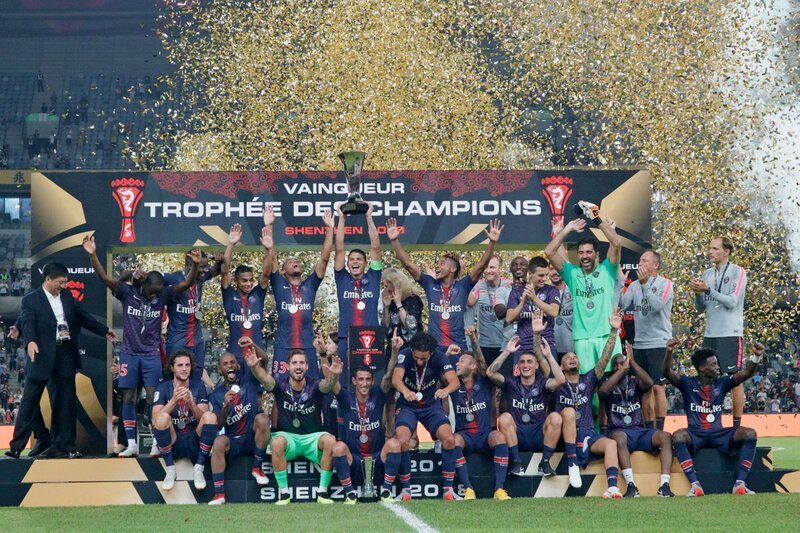 The win over Monaco hands PSG the French Super Cup title for the sixth successive season.